March 1 (UPI) — Proposed legislation to form a Space Force, a sixth branch of the U.S. Armed Forces, was sent to Congress, the Defense Department announced on Friday. 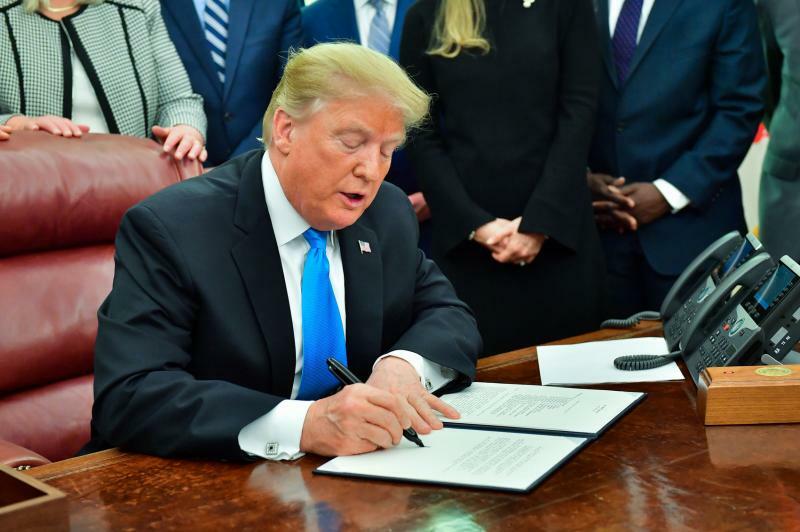 The legislation follows a directive in February from President Donald Trump. The proposal calls for $ 50 million to establish the branch, with headquarters in the Pentagon, and an eventual budget of about $ 500 million. That figure amounts to 0.07 percent of the annual Defense Department budget.